Are you planning a wedding? If so, you’re probably surrounded by reams of paper. When you’re organising your dream day, there’s a lot to think about. They say wedding planning is stressful. But it can also be incredibly enjoyable. If you’re looking for painless ways to plan your big day, time management is key. Once you’ve leapt over the major hurdles, everything else will fall into place. Here are some tips to help you tick off those all-important wedding essentials first. Finding a wedding venue is one of the most important considerations for most couples. Without a venue, you haven’t got a wedding. If you’re getting married in the next 12 months, start looking now! Popular locations get booked up early, especially during high season. You may already know where you want to get married. Or you might be completely clueless. The good news is that the Internet makes it incredibly easy to find options in your search area. If you see places you like the look of, call and make some appointments. Don’t feel pressured into making a decision the first time you view a venue. You can go back as many times as you like. Before you fall heads over heels for a hotel or castle, check that it fits in with your plans. Ask about capacity and check availability. If you’re planning a wedding on a budget, consider going for a weekday or getting married out of season. Most people start making mental guest lists as soon as they get engaged. Once you have a date, and you know who you want to invite, send a save the date card or email. The more notice you give people, the more likely they’ll be able to come. Many of us dream of having beautiful shots of our wedding day. 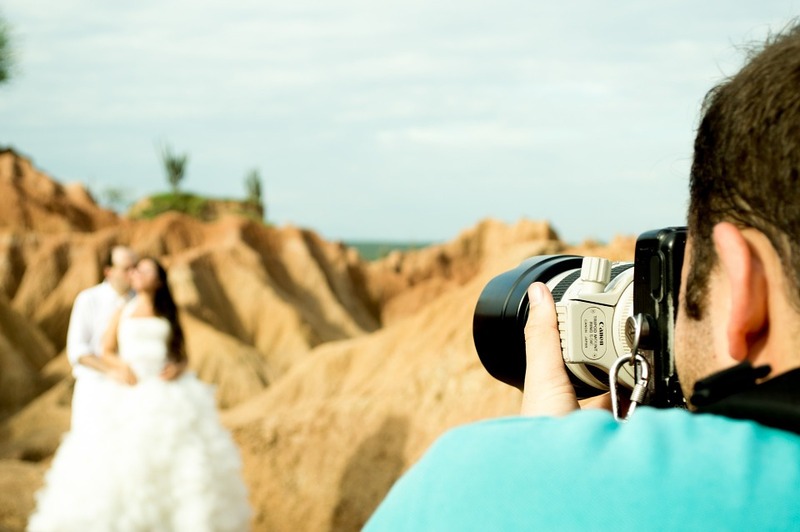 Finding the best wedding photographers is a priority for most couples. When you’re searching for photographers, read testimonials and look through portfolios. Think about the style of images you want. Do you want formal group shots and a more traditional feel? Or do you want natural photography or a vintage feel? Meet some photographers, look through their work, and ask them questions. Go with somebody who makes you feel comfortable. Many of us spend years thinking about what we’ll look like when we walk down the aisle. 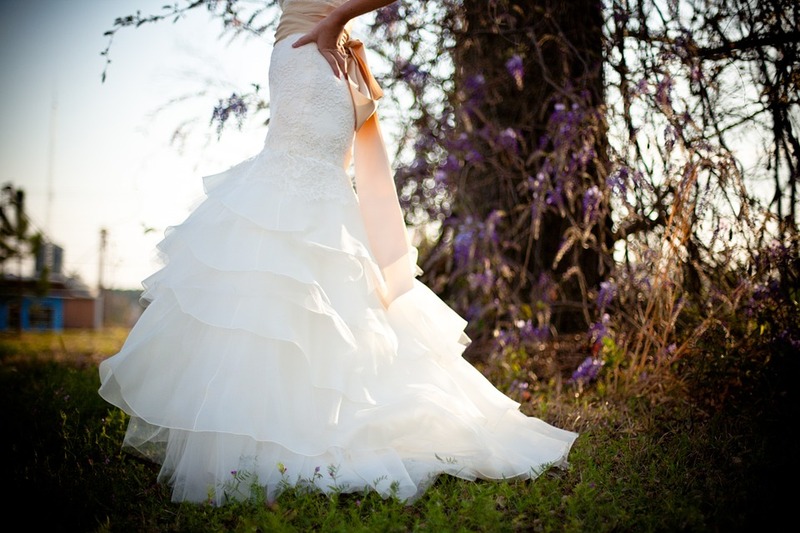 Looking for the perfect dress is the pinnacle of the wedding planning process for most brides. Look through directories and search online for boutiques and bridal stores. Call and make some appointments, and go with an open mind. Try on a range of styles, and make a day of it. Take your mum and your bridesmaids, and have fun. Don’t put pressure on yourself to find the ideal dress on the first day. It may take you a while, but it’s worth soldiering on if you don’t feel quite right. It’s essential that you get a dress that makes you look and feel a million dollars. Wedding planning doesn’t have to be stressful. If you follow these tips, you can get organised, and enjoy the process. Try not to get bogged down in lists. This is a hugely exciting time, and it flies by, so try and appreciate every minute. There will be ups and downs, but it’ll all be worth it!